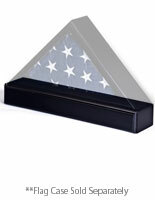 This clear acrylic flag display case is a perfect way to showcase your American pride. 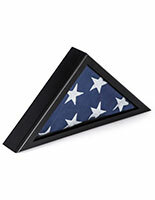 The shadow box is ideal for showcasing military memorabilia or other 5’ x 8’ folded banners. 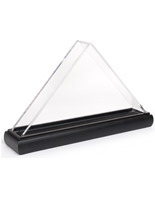 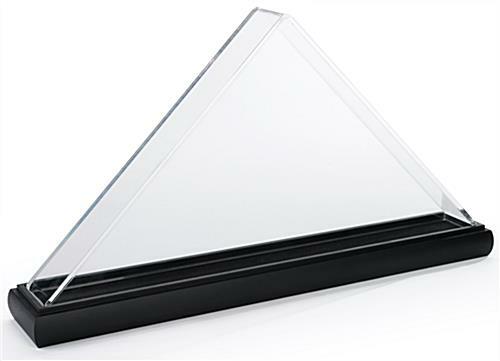 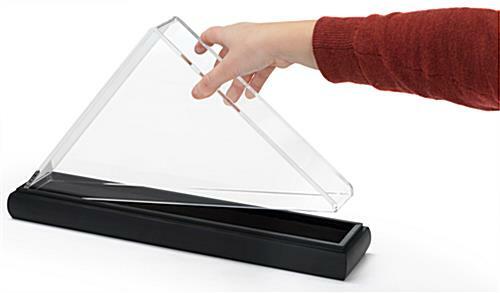 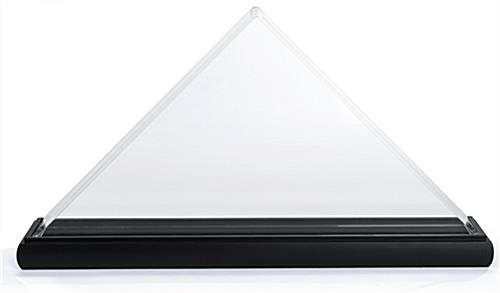 The triangular acrylic flag display case features a black solid oak wood base. 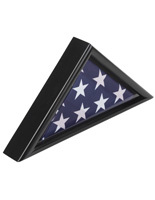 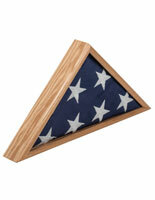 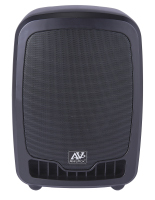 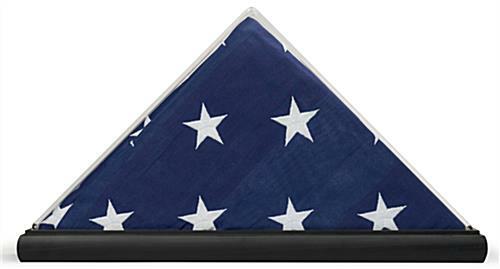 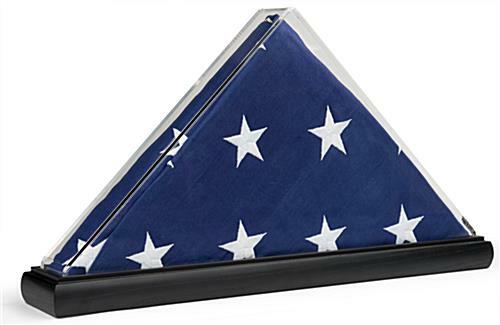 Pay tribute to veterans with this banner holder in any home, business, or office. 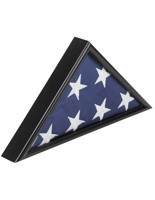 To assemble the shadow box, you simply lift the triangular frame from the wood base and insert your 5’ x 8’ folded banner or military memorabilia. 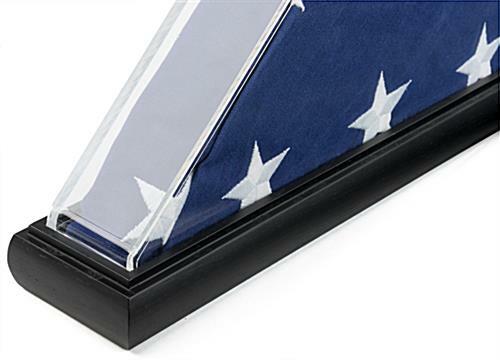 Designed to sit on a tabletop, this flag display case is a great way to show American pride.